The Hillel Foundation of Orange County seeks to enrich the lives of Jewish students at the Orange County colleges and universities so that they will enrich the lives of Jewish people around the world. 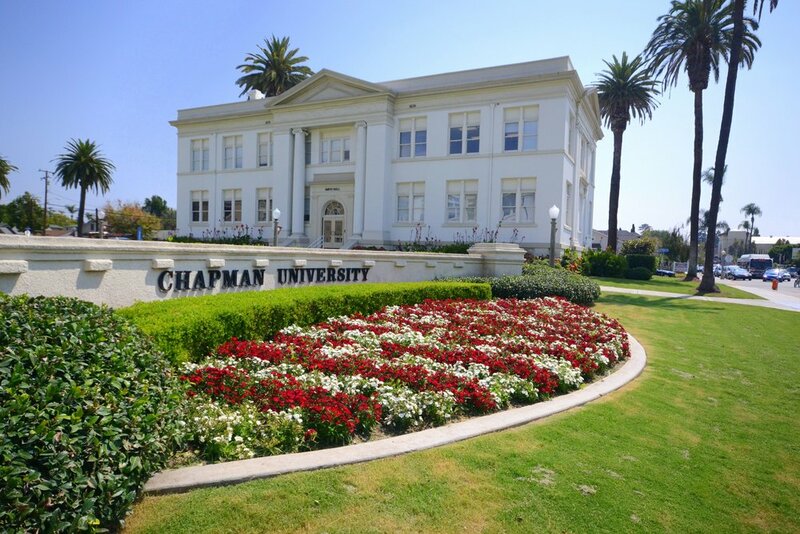 Chapman Hillel seeks to enrich the lives of Jewish students at Chapman University through meaningful experience. Fullerton Hillel seeks to enrich the lives of Jewish students at CSU, Fullerton through meaningful experiences. 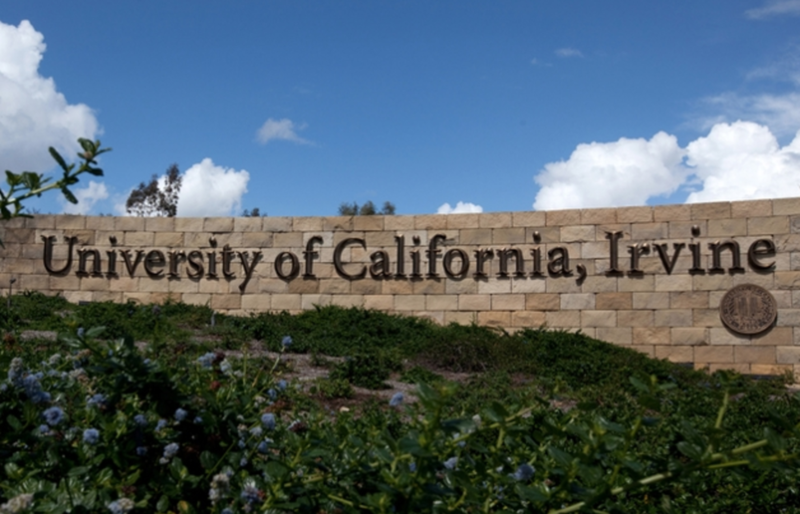 UCI Hillel provides a welcoming community for students and creates diverse opportunities for meaningful Jewish engagement. Hillel helps create meaningful relationships based in Jewish values between students from all Orange County universities and community colleges.